It is hard to believe we at the end of another summer and fall season. Below is a list of things you can do on warm fall days to prepare for winter. Dig into these tasks listed below and enjoy the outdoors as much as you can! An important step is to make sure all plants are well watered throughout November to insure adequate winter food reserves. That final soaking before the last frost is essential. Soak evergreens and new plantings again in midwinter during a warm spell if moisture is not abundant. Mulching is an important step to keep soil temperatures from fluctuating so much. 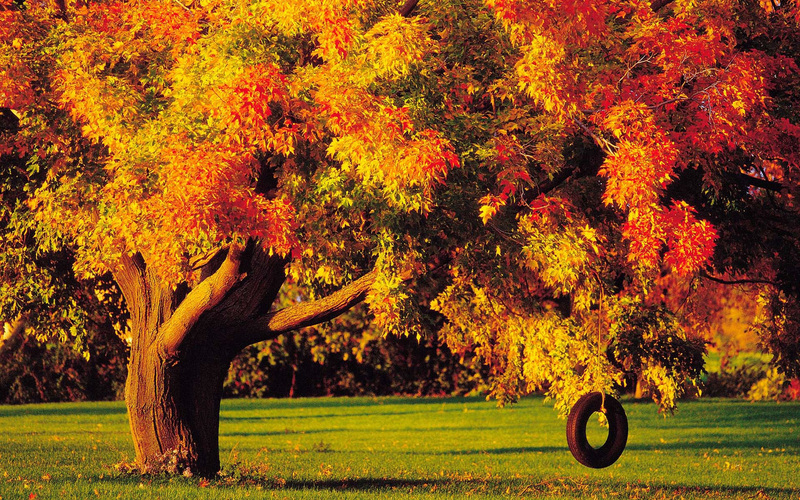 Protect the trunks of transplanted or young trees to minimize frost cracks. White plastic roll covers and paper wrap are good choices. Till up the vegetable garden to expose many insect pests to winter cold and reduce their numbers in next year’s garden. Apply Winterizer fertilizer to the lawn to strengthen plant stems and roots and early spring green up. Plant tulips and other spring bulbs now through December. Dig and store tender bulbs planted this spring such as Dahlias, caladiums, and elephant ears. 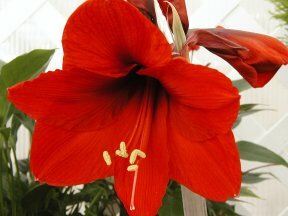 Start paperwhite and amaryllis bulbs indoors now thru December. Take steps to prevent garden ponds from freezing using a floating garden heater in the pond. Set up bird feeders. Birds also appreciate a source of unfrozen drinking water. When feeding the birds, set up tube feeders that are good for songbirds, platform feeders that are good for cardinals and larger birds, and suet that is a great source of fat and energy for woodpeckers. Winter houseplant care: reduce fertilizer until spring, shorter days mean slower growth, slower growth means less frequent watering. Leave ornamental grasses standing tall for winter interest in the garden and for feeding the birds. Cut them down to 2-4” in early spring. Time to go….See you in the Garden…. Hillermann Nursery & Florist - a large independently owned garden center in Washington, Missouri. We are a diverse company with departments of Nursery/Greenhouse, Garden Center, Floral/Gift Shop, Lawn & Garden Equipment, and Landscape/ Irrigation. Don and Bernie Hillermann established Hillermann Nursery & Florist in 1951.